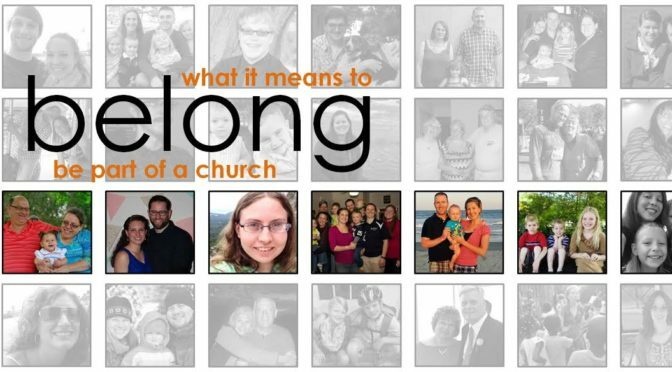 Find out what it really means to be part of a church. Must we be Trained only by our own Failures, or can we learn from the failures of others? Who is Far from God, Really? Subscribe to our podcast and stay up to date.